Browse from the UK through an unrestricted UK IP address with our latest Free VPN app. Free VPN UK provides unlimited free vpn bandwidth to accelerate your games and websites like youtube, facebook, twitter, snap chat and instagram. Our vpn helps you avoid malware and spyware to protect your online security. 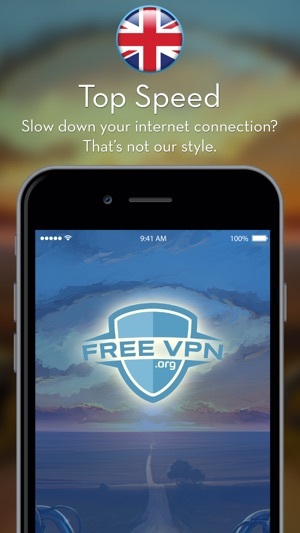 FreeVPN is the ultimate iOS VPN. 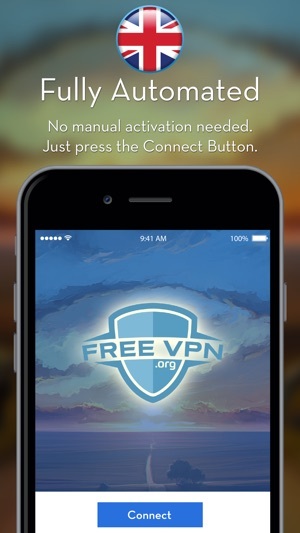 FreeVPN is a 100% unlimited VPN that does not require any type of registration. FreeVPN protects your privacy and identity and allows you to browse the web anonymously without fear of being tracked. The entire team here at FreeVPN would love to hear from you. Our entire team would like to hear your ideas as to how we can make this the best Free VPN in the world. 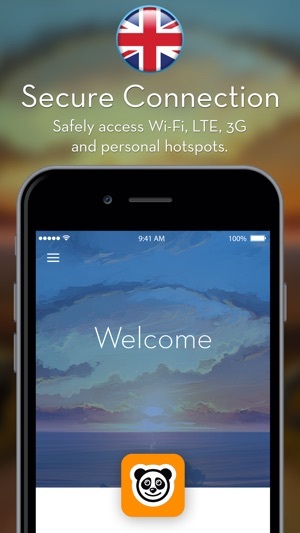 Please help us make our app the most used Free VPN on iOS by sending us your feedback and suggestions. User control over when they view ads. Critical bug fixes in the core VPN. I needed a U.K. based VPN, & here it is. No settings to mess with. The only odd bit, was that when I opted to rate it, from within the app, it opened a different company product, ( Free VPN Unlimited Secure Proxy ). Thank you for taking the time out to review us. We are glad that you like the service and the team is thrilled with your feedback. Feel free to write to us anytime with feedback, questions, issues or anything else through the 'Contact Us' option in the app menu. I’m just here because if I download this I can watch movies that aren’t in the US version of Netflix. I have tried a lot of VPNs and this one is the best.